In this update we take a look at the latest JSE market statistics updated (for the week ending 27 July 2018). And we place particular emphasis on the buying and selling behaviour of shares by foreigners as this provides a glimpse of the sentiment of foreign investors of the South African stock market. 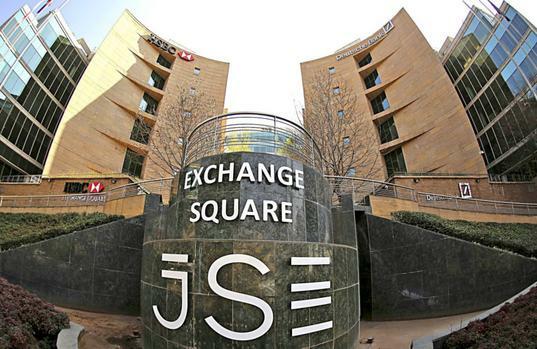 Are foreigners still net sellers of SA listed shares? The graphic below shows the "net buying/net selling"graph from foreign investors over the last number of weeks. A positive value shows foreigners were net buyers (bought more Rand value worth of shares than what they sold) during a particular week, while a negative value shows that foreigners sold more Rand value worth of shares than what they bought. Strong positive values shows positive sentiment towards South African stocks and its stock market, while negative values shows negative sentiment towards South African markets. So it looks like the trend of foreigners being net sellers of JSE listed shares is continuing unabated. In 13 out of the the last 16 weeks foreigners have been net sellers of JSE listed shares. While the value of net the net sales has not been large, the fact remains foreigners remain net sellers of JSE listed shares. While this does sounds very bad, and is not exactly providing great support for the Rand of South African listed shares on the JSE, it is not all bad news. For the year to date, foreigners are still net buyers of South African shares. The summary below shows the year to date value for 2018 and for 2017 so that reader can see what the net buying/selling position of foreigners are this year and compare it to the same time period of last year. So while sentiment towards SA listed shares in recent months have been pretty negative, the overall net buying/selling position so far in 2018 is far more positive than the same time period of last year in which foreigners have been net sellers of JSE listed shares to the tune of R62.7 billion. In total there has been R3 271 978 489 (or R3.27 trillion) in shares traded on the JSE so far in 2018 (up from R2.94 trillion for the same time period of 2017). That is a 11.09% increase in the total value traded on the JSE compared to last year this time. Total JSE market cap came in at R14.58 trillion (down -1.42% compared to 12 months ago).